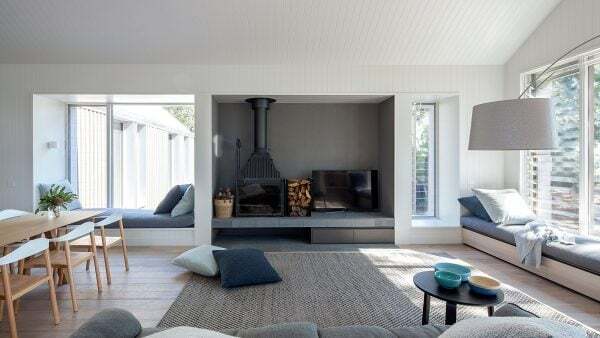 The best of the best, architects and interior designers. 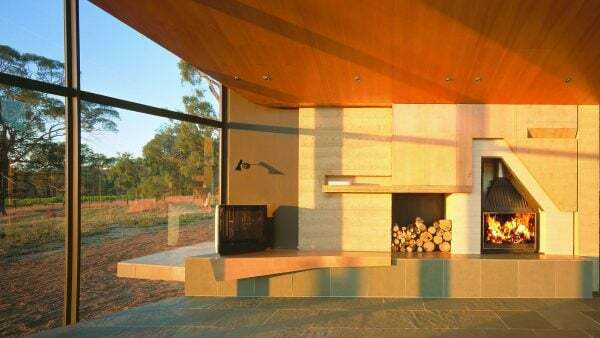 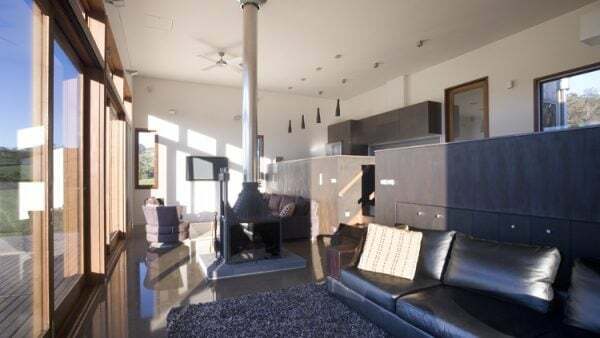 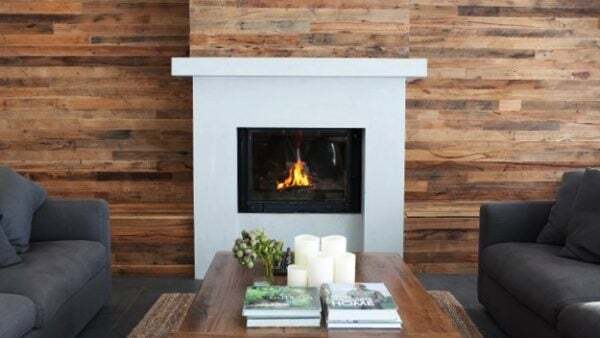 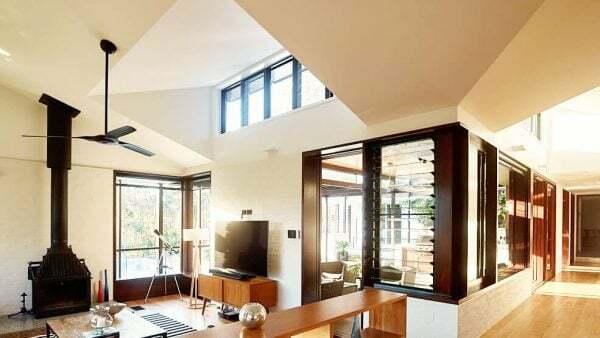 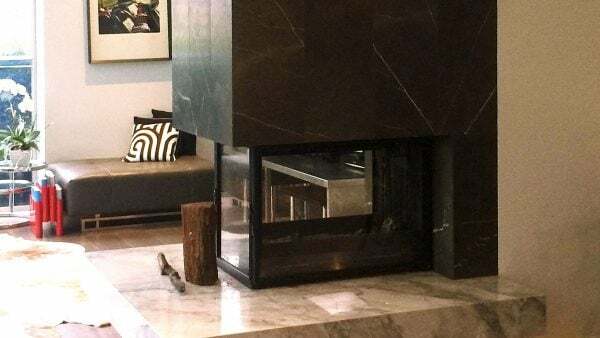 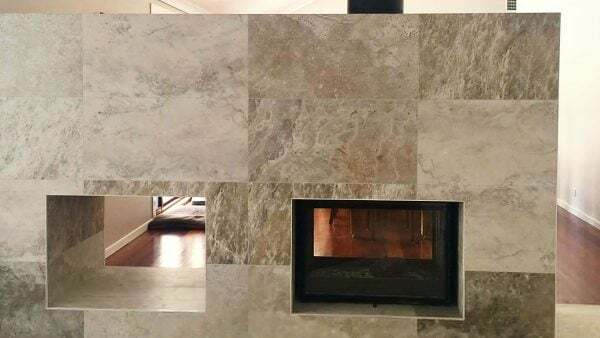 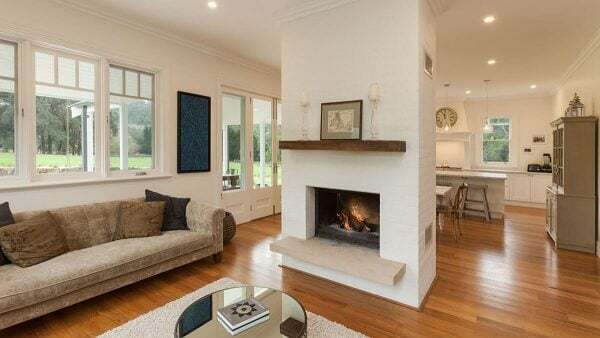 Enjoy a collection of inspirational and stunning fireplace design ideas and concepts from Australian architects, builders and interior designers. 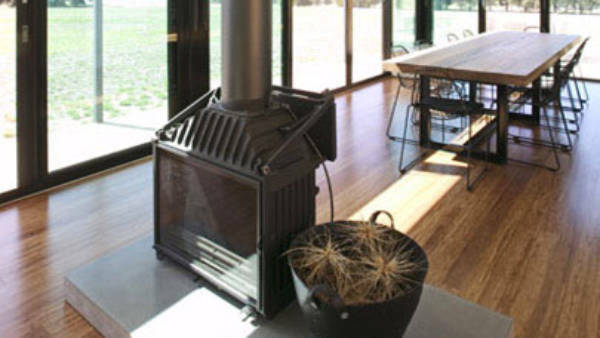 Clever environmental and functional design elements are at the heart of these designs.